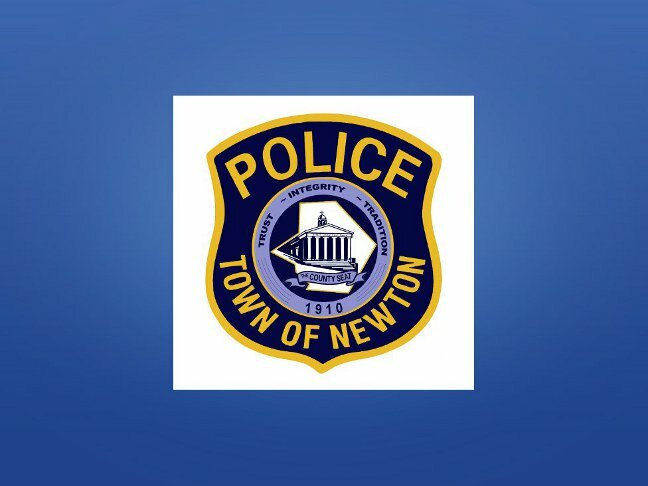 On 7/10/14 at 8:54p.m., Newton Police received a report that a male subject had attempted to shoplift items from Home Depot and was presently running down North Park Drive towards Water Street. Subsequently, responding officers located Robert Norman, age 31, of Ramsey Road, Wantage, NJ on North Park Drive and arrested him for attempting to shoplift an Impact Wrench and wrench set with a retail value of approximately $140.00. N.J.S. 2C:20-11(b) Disorderly Persons . Norman was processed and released pending an appearance in Newton Municipal Court. All items were located and retained by Home Depot. Ptl. Michael Wolanski, Ptl. Thomas Tosti, Ptl. Daniel Finkle.